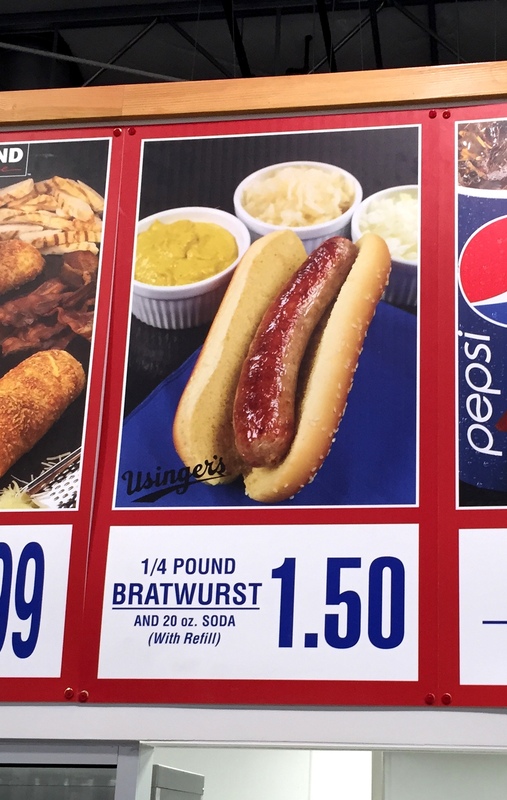 We were given a sneak preview of the new Kenosha (officially Pleasant Prairie) Costco, 10347 77th Street (directly next to St. Catherine’s Hospital on Hwy 50) which opens to the public on Friday, June 12th. What I discovered is that there is plenty of non-bulk food and drink items you will want to buy even if you are single or hate buying in bulk. 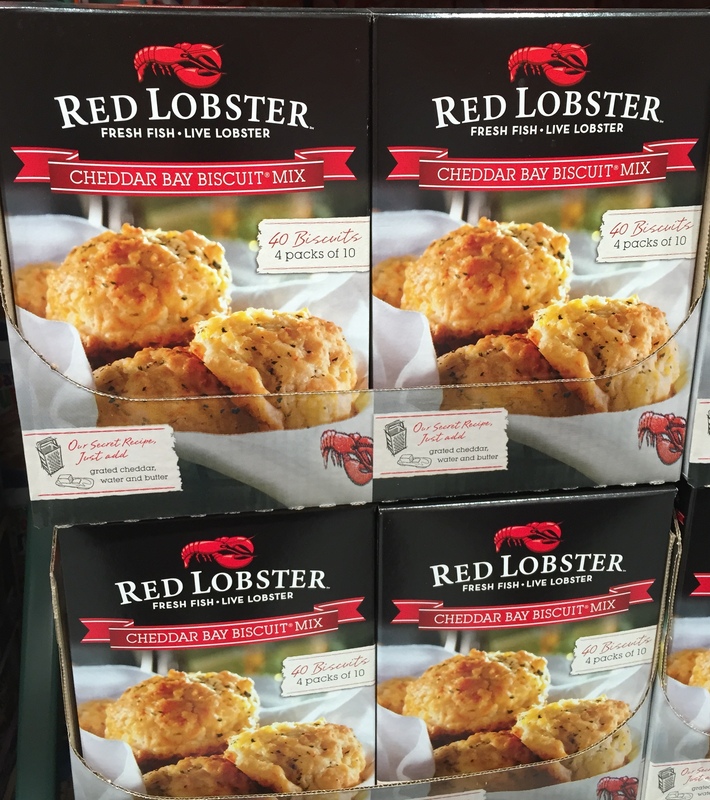 Kayla pointed out some of the customer’s favorite food items at Costco, including Spinach Artichoke Parmesan dip and Red Lobster Biscuit Mix. Membership is in two tiers, $55 and $110, with the $110 Executive option giving a two-percent cash back. Kayla, who is single and shops only for herself, told me that at the end of last year, she received a $90 check as cash back for her Costco purchases. That more than paid for the up-charge on her Executive membership. Cash/Debit/Check or American Express are the methods of payment accepted. One of the reasons Costco prices are low is because they have created a 15% markup MAX on all products. Costco doesn’t issue traditional sale ads, but once a month (and on holidays), members are mailed coupon books for use at the store. Costco’s store/house brand is Kirkland Signature, and you will see this brand on everything from wine to dress shirts – breaking the traditional rules of brand marketing. The reason Costco succeeds with this is by a making a commitment to quality whenever their brand is put on a product. At times, the Kirkland brand products will even be slightly more expensive than nationally known brands. 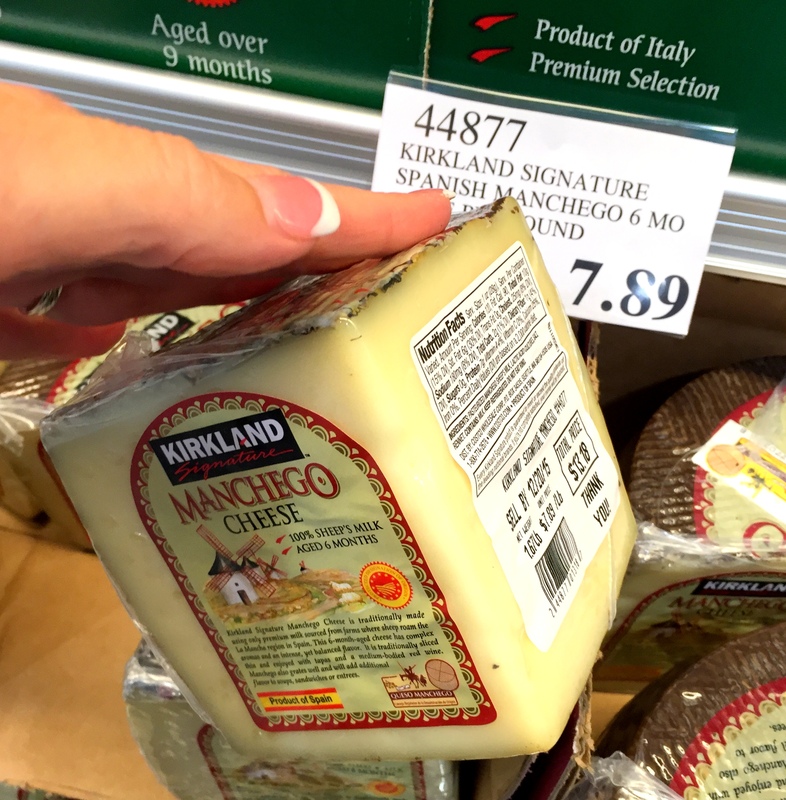 http://www.brandculture.com/the-one-brand-breaks-all-rules-costco-kirkland-signature/ I spotted some steals, for example, this huge hunk of Manchego cheese for $13.00 ($7.89 a pound) At Woodman’s, this type of cheese is priced much, much higher per pound. 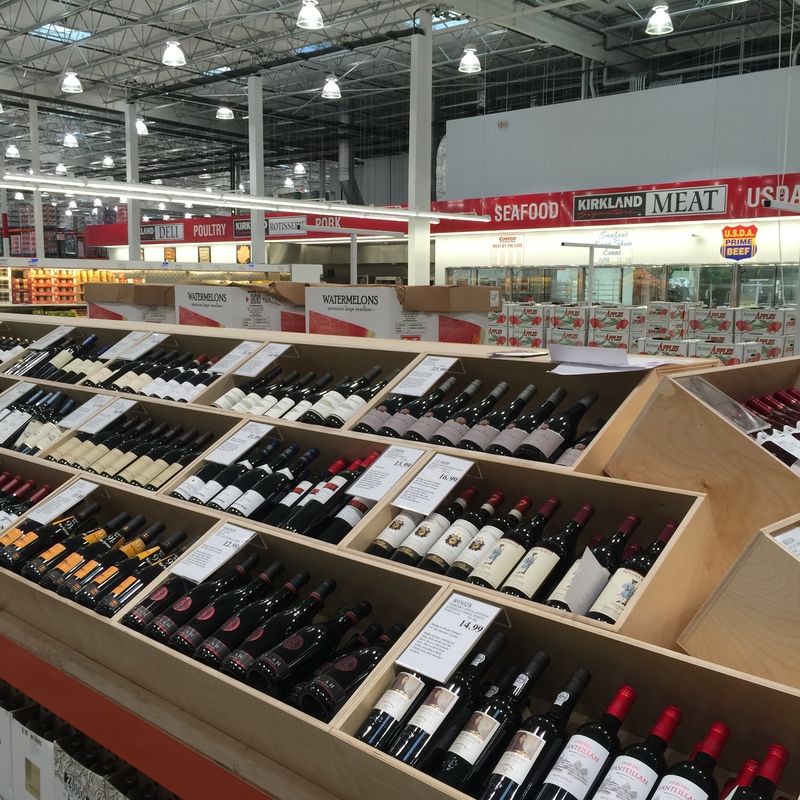 Costco is the nation’s largest seller of wine, and the Kenosha store will be fully stocked. If you are not buying wine from Costco, you are overpaying according to many web experts. 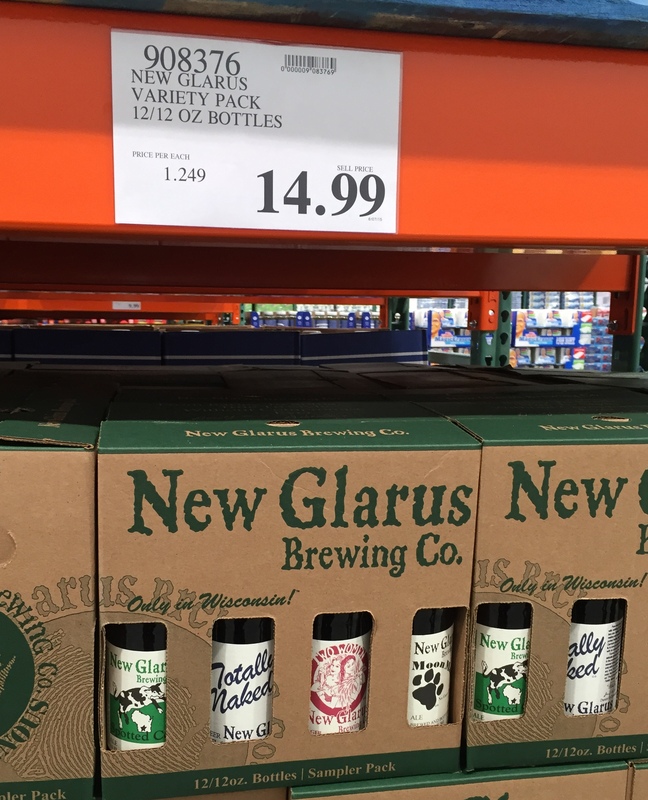 http://www.winespectator.com/blogs/show/id/51094 Costco also has a full selection of beer, including Wisconsin favorite, Spotted Cow. Need a last minute cake or appetizer tray? Costco sells half sheet cakes for $18.99 and has a design machine. The deli, not ready for photos at the time of our visit, will stock all types of appetizers, and you can create a custom appetizer tray on-site to bring to your party or event. Costco fans rave about the seafood, but don’t show up on a Tuesday expecting a full array of fresh seafood. 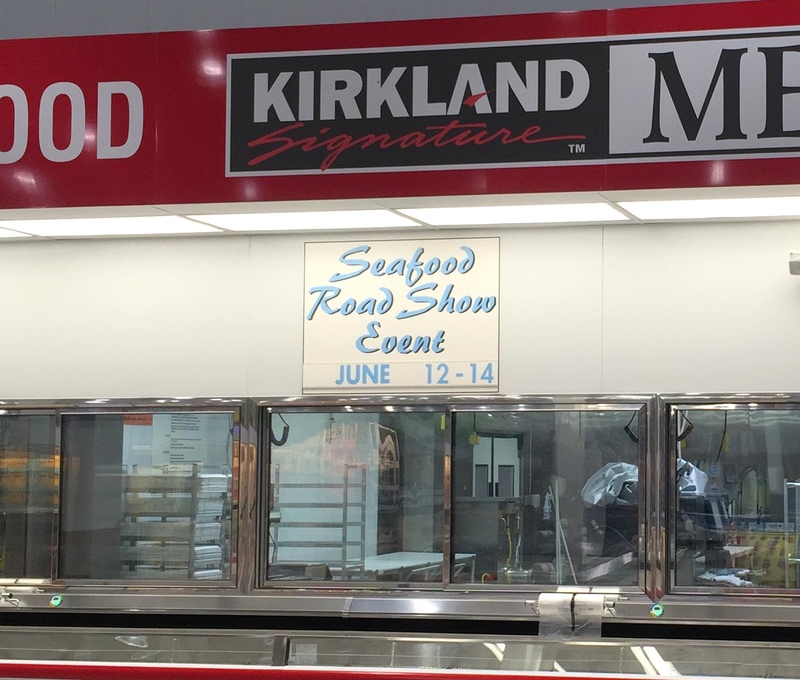 To ensure freshness, Costco holds seafood “road shows” on weekends and before holidays, where you can purchase fresh shrimp, lobster, fish, scallops, even oysters. 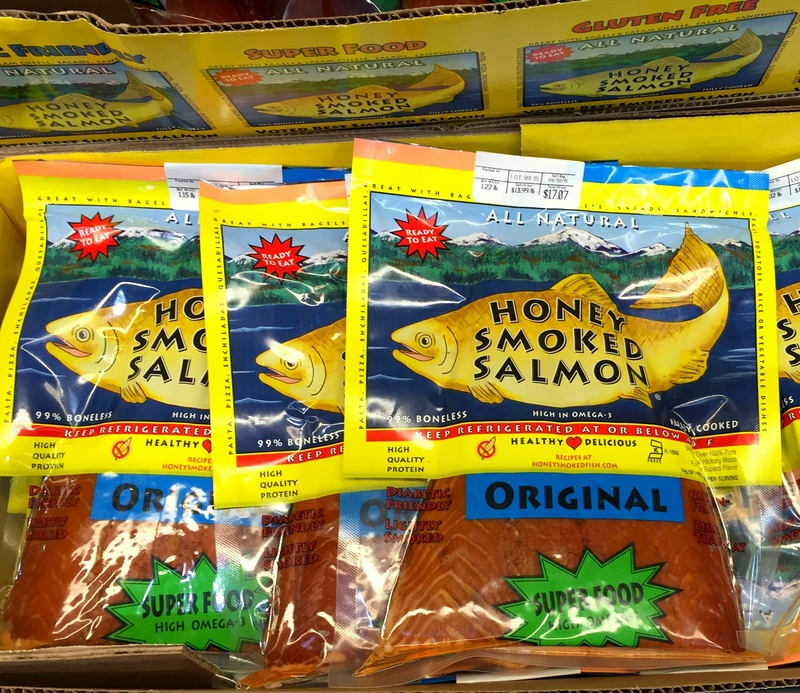 Costco stocks Honey Smoked Salmon: I tried this at the Restaurant Show in Chicago last month and this was the BEST smoked salmon I have ever tasted. I would buy a membership for this alone as its not available anywhere else in Wisconsin. Frozen seafood is always available. Kayla pointed out that something customers love is the quality of meat, which Costco has in abundance. A nice option is that every piece of frozen meat is individually wrapped to avoid that freezer taste. 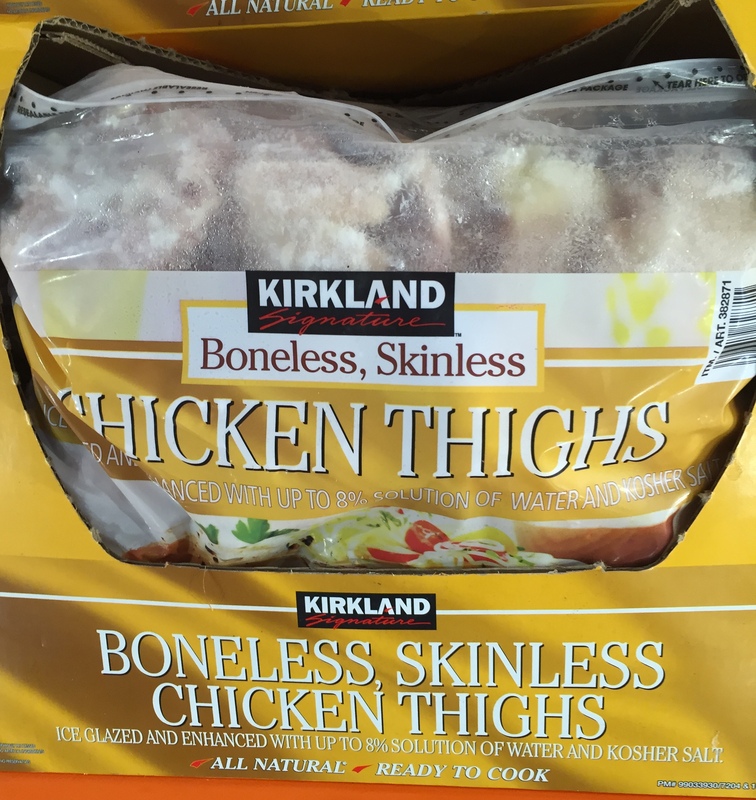 I loved that they sell chicken thighs as well as breasts. 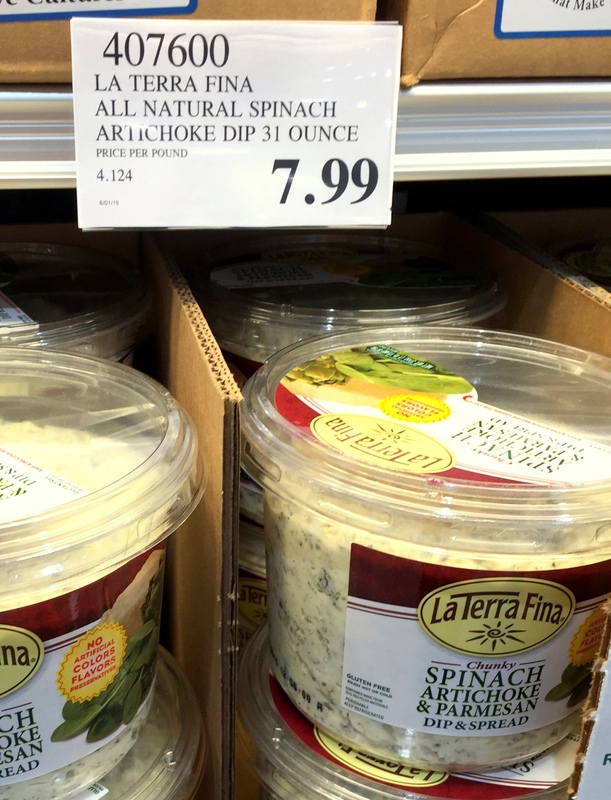 Gluten-free or organic food buyers, there was a load of options for you. 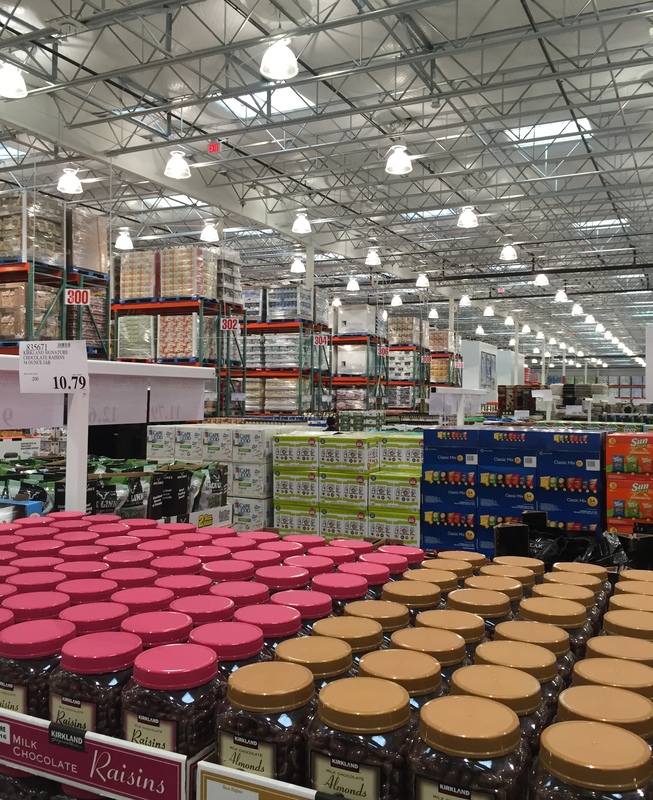 I should mention, Costco does sell produce – it just wasn’t stocked when I took the tour. 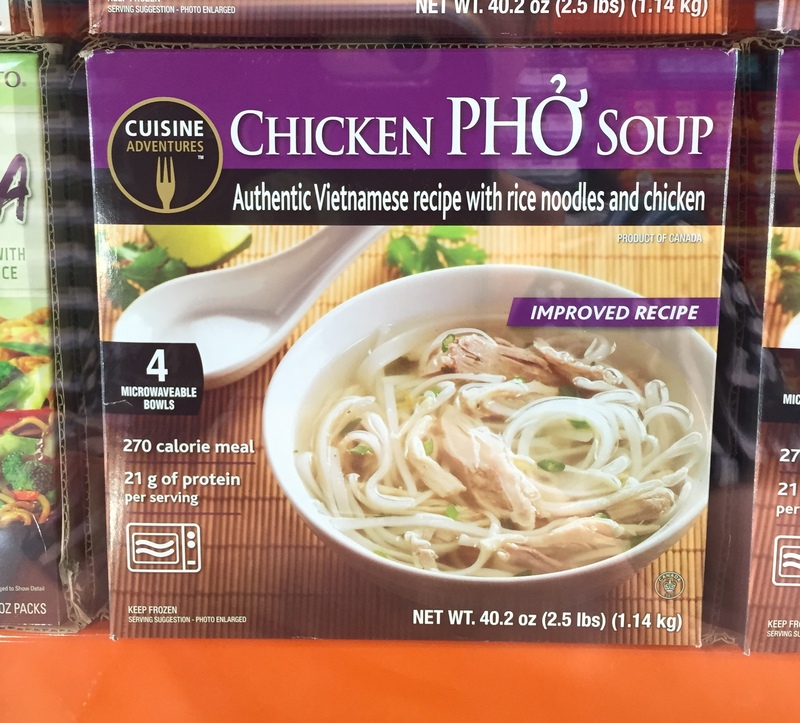 Also, if you like ethnic food, I spotted samosas, steamed buns, and frozen pho among other foods you don’t normally find in Walmart. Who is door-busting this weekend with me?